Start your home search today with an App created just for the Austin Home Market. 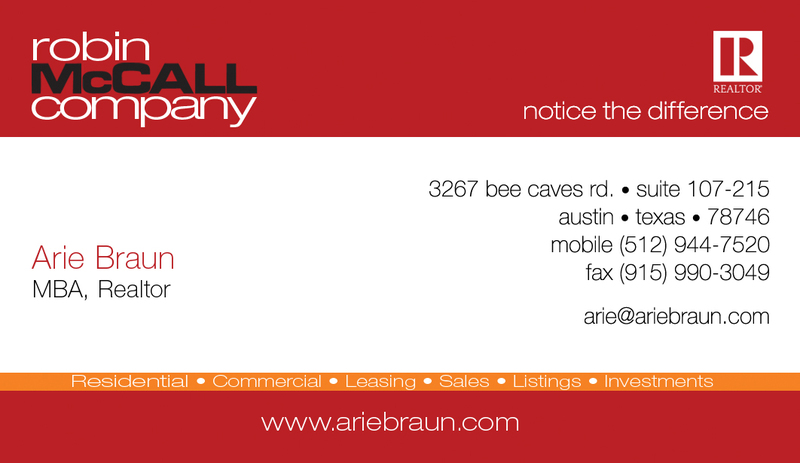 Want the latest home search app for the Austin area. Are you tired of going through other websites looking for home to buy and they are not active or even on the market? This app is run by the Austin Board of Realtors and is very accurate on what homes are available. 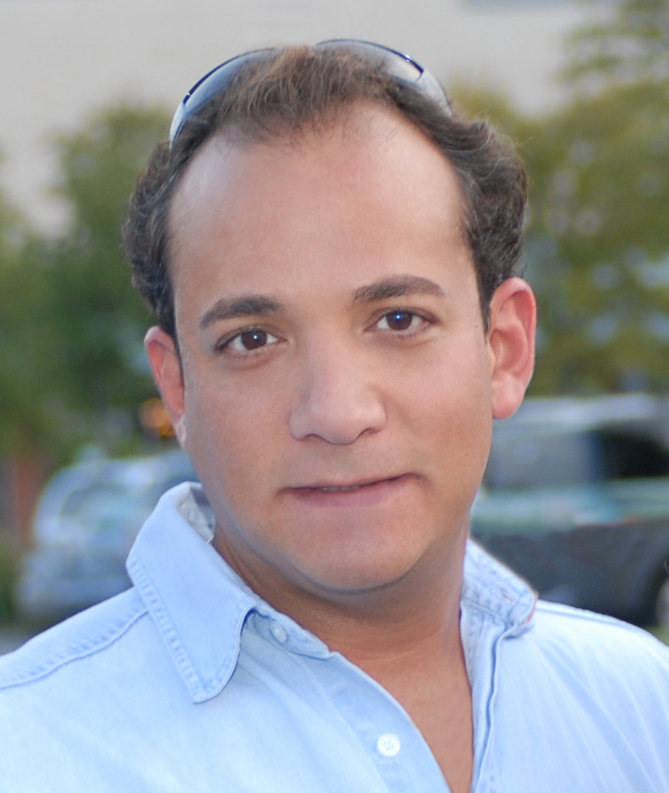 Download today and add me as your Real Estate Agent so I can help you with your home search. 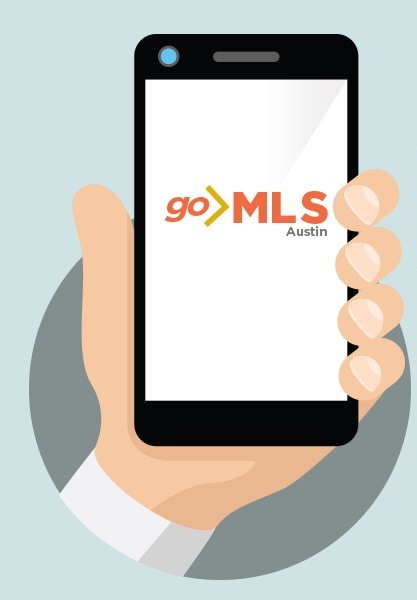 GoMLS Austin is the official Austin Board of REALTORS®(ABoR) MLS mobile app. View property listings in real time and, best of all, share those listings with me —all while on the go! GoMLS Austin’s listing data is synced with Matrix, providing the most accurate, updated property searches throughout 18 counties in the Central Texas area. • Search and filter by listing status, price, bedrooms, etc. • Easily view property information, including photos, listing details, and descriptions. • Draw a custom “lasso” shape on the map to refine search results within a given area. • Save searches and favorite properties to share with others. • Send listings and searches via text, email, or social media. Learn more and download the app below.